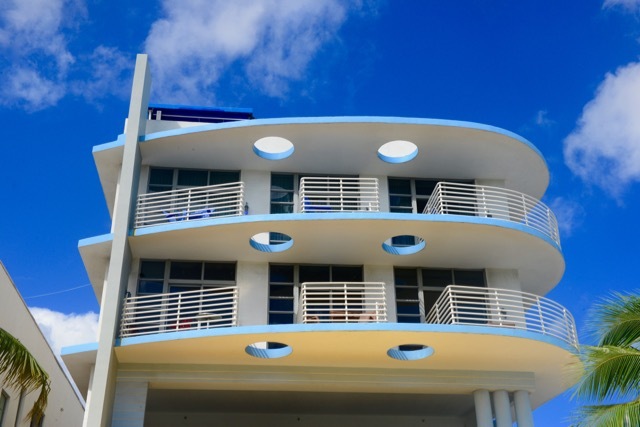 What should living across the ocean feel and look like? 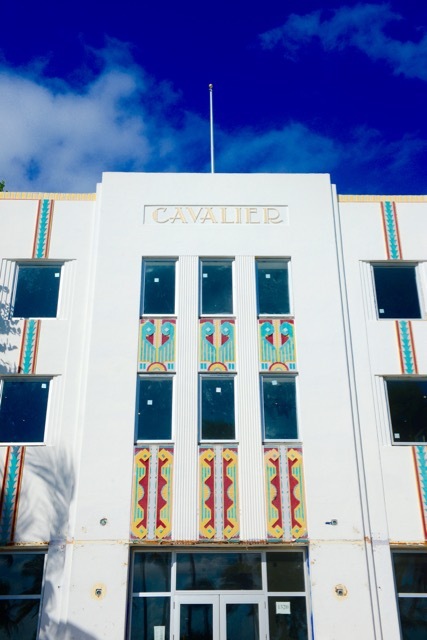 Like you are always on a giant ship, sleek railings, portholes to view the world from, blue skies, blue ocean, wave breaker, candy colours, nautical motifs, rounded corners, shiny chrome, polished terrazzo (so much love for this floor) and a collection of fantastic Art Deco typography. 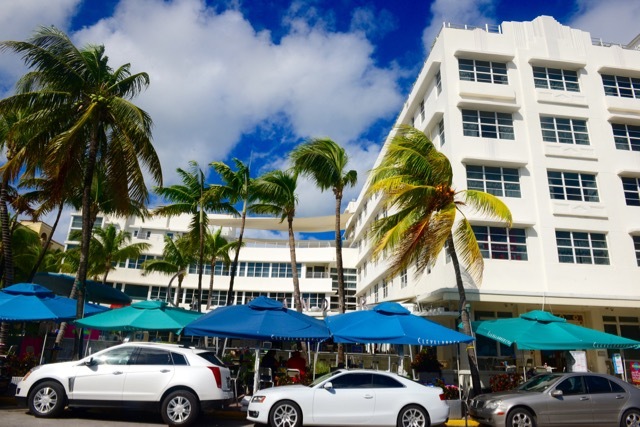 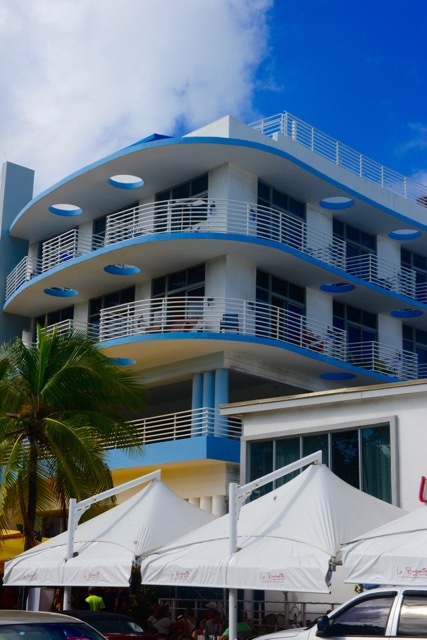 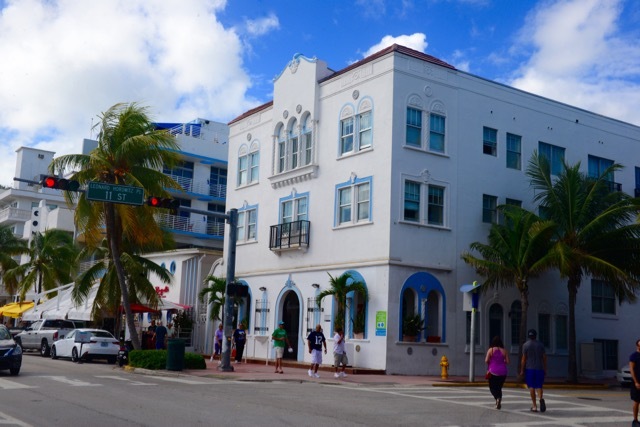 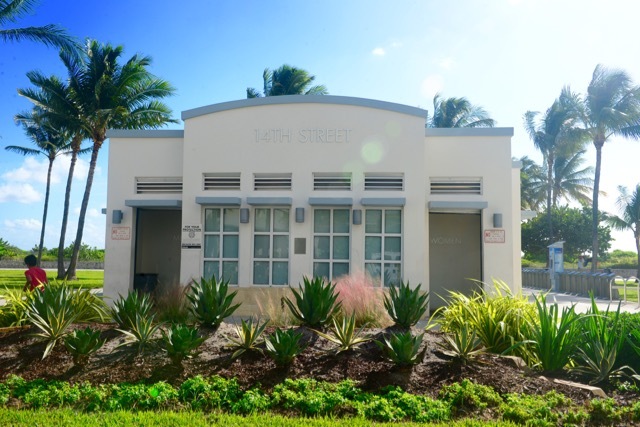 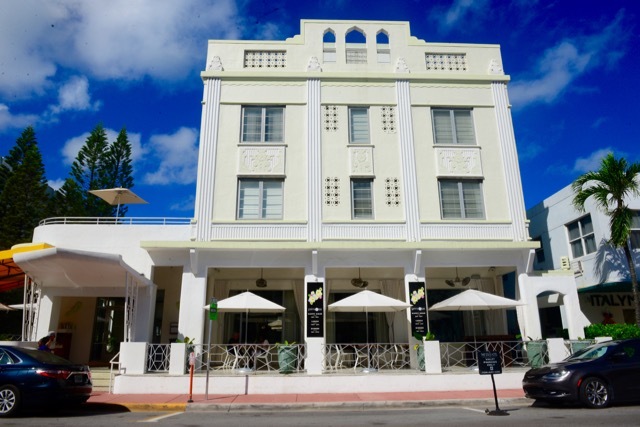 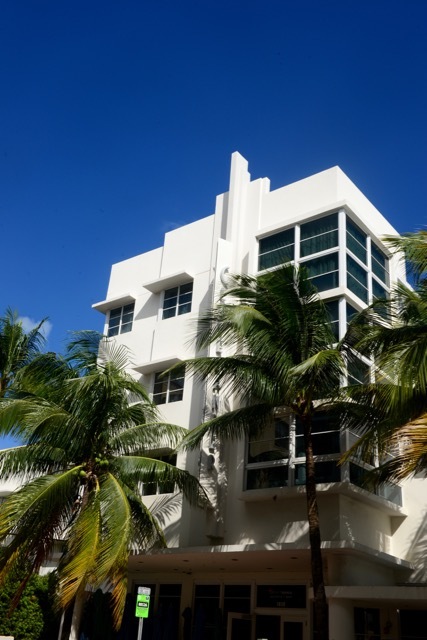 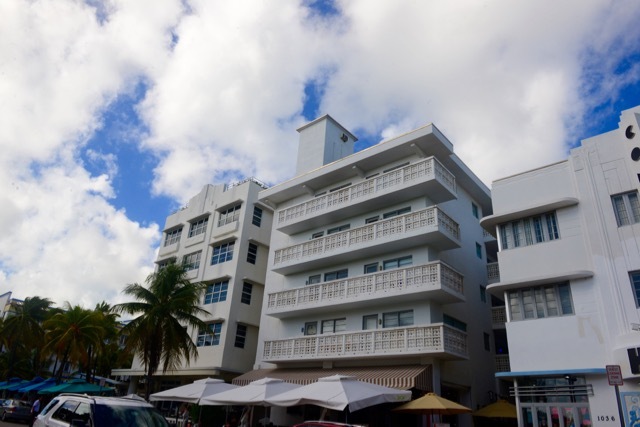 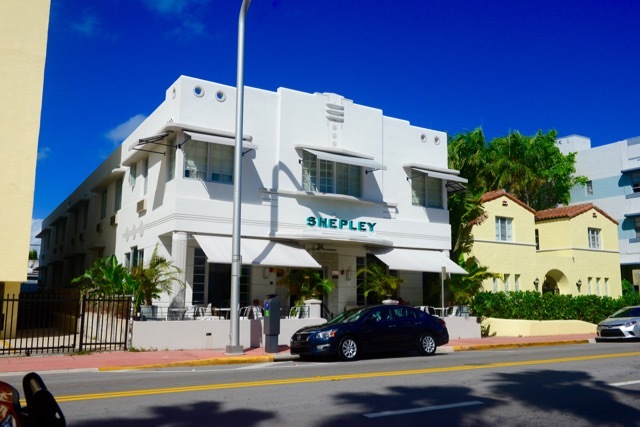 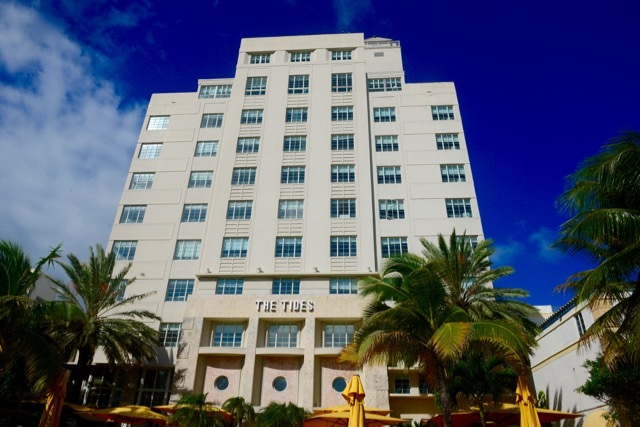 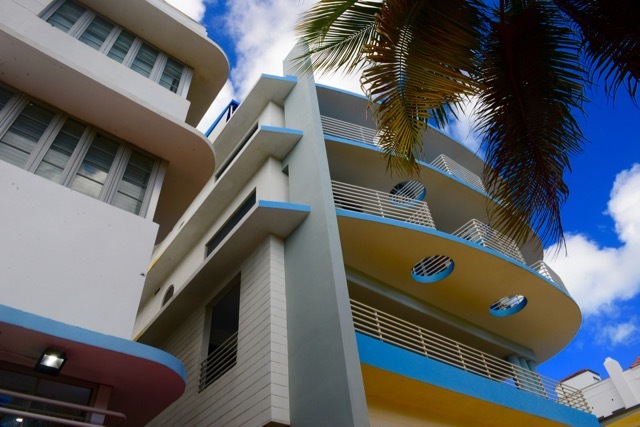 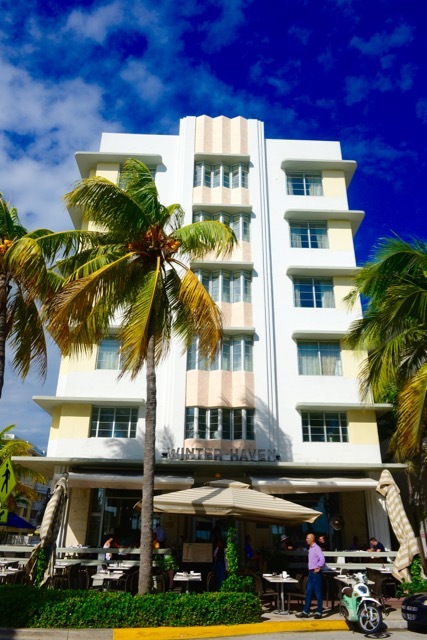 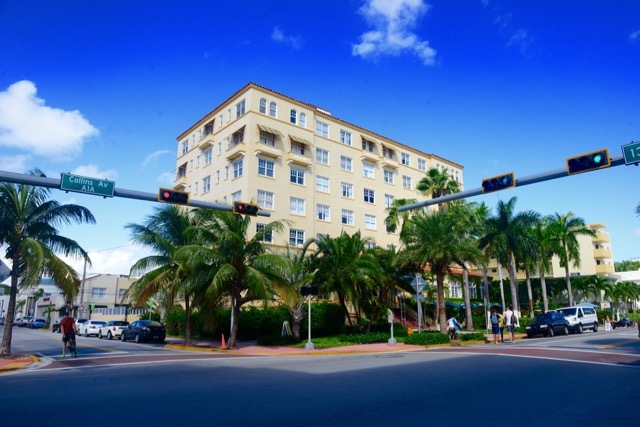 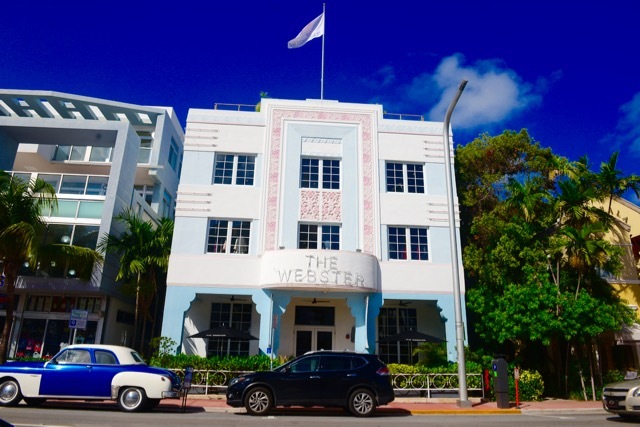 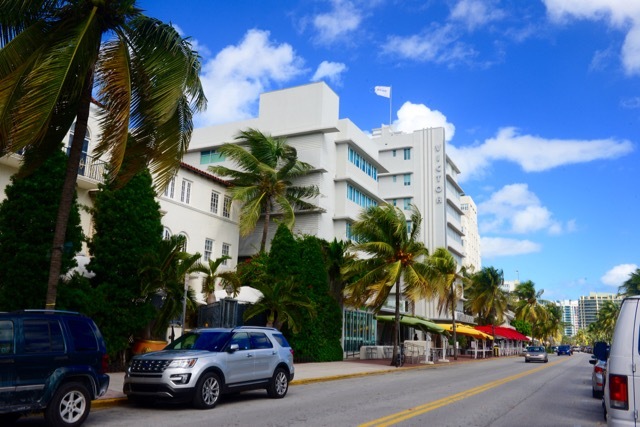 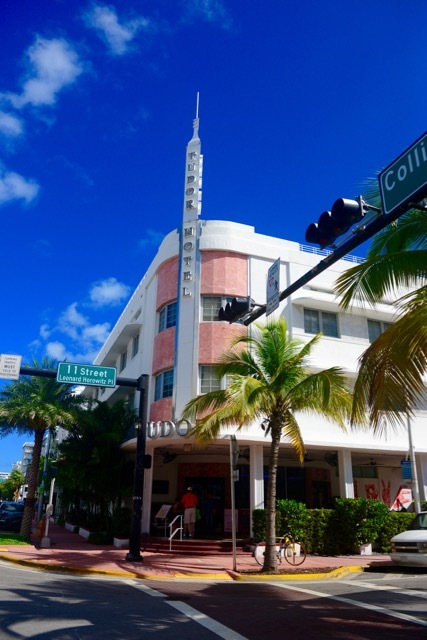 I got a chance to walk the length of Ocean Drive in between wedding festivities and photographed these remarkable building, built between the 20s and the 40s, these buildings in their prime saw the likes of Clark Gable, Carole Lombard, Rita Hayworth. 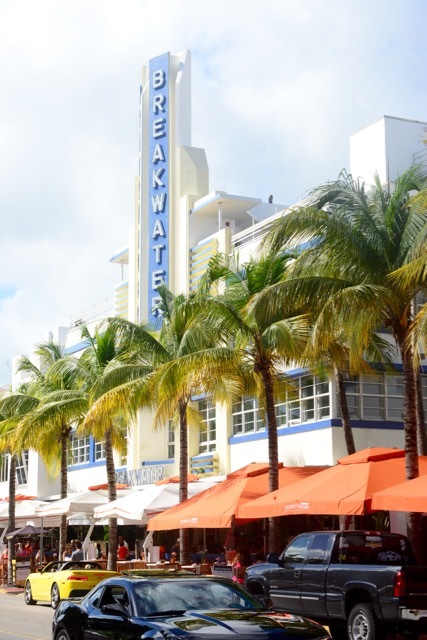 I certainly wanted to wear my flapper dress shimmering and walk down the boulevard. 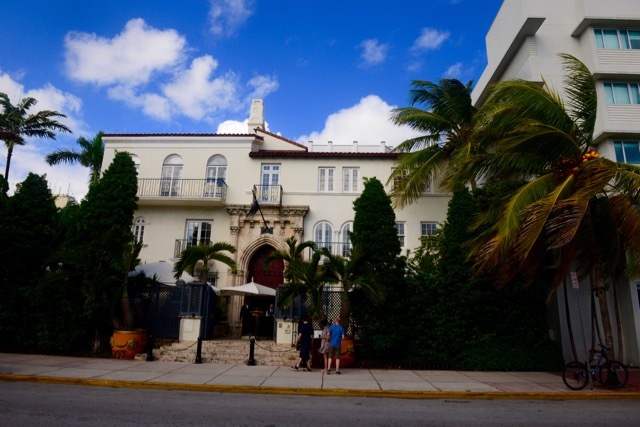 The most iconic is Gianni Versace's mansion, on whose steps he was murdered. 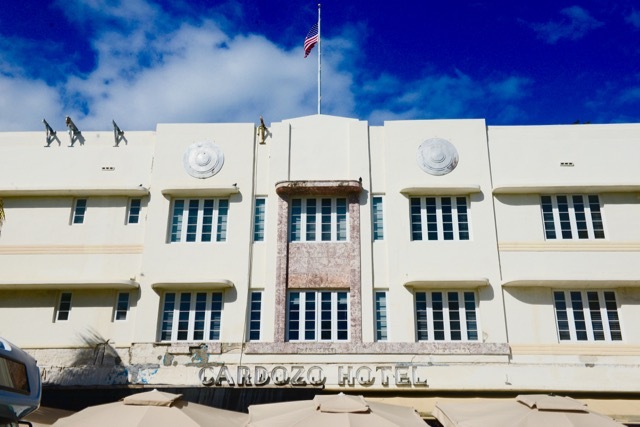 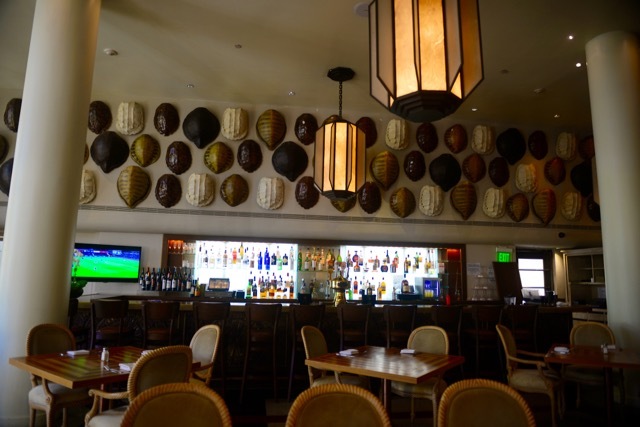 Now a hotel, one can stand on the very steps and take a few photos.